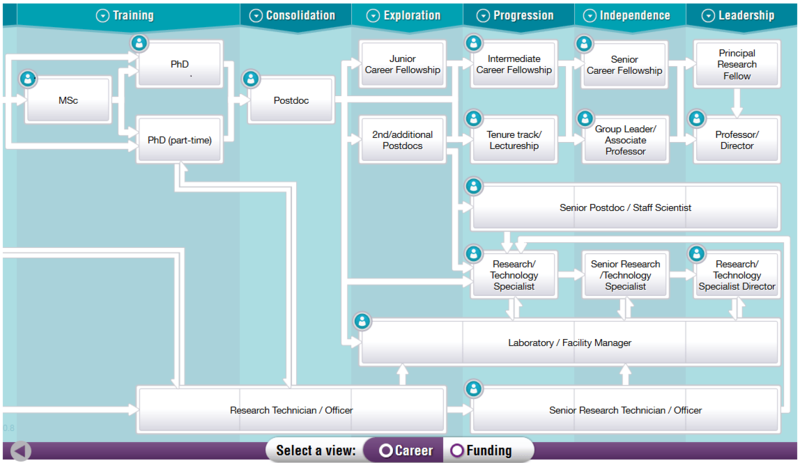 At UCL Careers we speak with many PhDs contemplating leaving academia, and deciding what else to do. So we collect PhD career case studies; interviewing ex-academics who’ve made the leap to see what they’re up to now. And we share their stories with you on this blog. If we’re honest, there are some classic ex-academic destinations people tend to report. Management consultancy anyone? Or is data science more your thing? Patent law? How about a bit of science writing? Science policy? 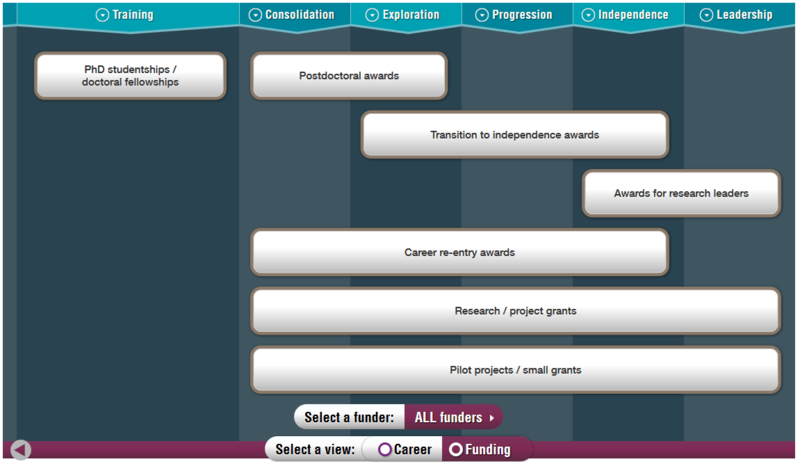 Work in a research funder? Or a think tank? It’s great to have examples of these popular PhD destinations to provide inspiration. But what if you want to take the path less travelled? What if you hope to explore your creative side? We don’t have many creative case studies as yet. So I’ve compiled a few examples of PhDs turned (famous) creatives below. Dr Mayim Bialik has a PhD in neuroscience from UCLA. She’s also played such classic TV characters as The Big Bang Theory’s Dr Amy Farrah Fowler and Blossom’s Blossom. In interviews Mayim has said while studying for her PhD she had ambitions to continue within academia and become a professor. But it was the teaching side that appealed to her most, and she retained her childhood love of acting. In a way, with her Big Bang Theory character she’s been able to combine her interests! As her character is a neuroscientist, she can fact-check the script and sets. And she uses her fame to encourage others to nurture their passion for science. Dr Dan Snaith has a PhD in maths from Imperial College London. Of his academic work, he said, “I’ve proven something original, but I would still call it pretty trivial”. But no one could say his work as world-famous electronic musician Caribou is trivial. He’s obviously well-suited to what he sees as a “different kind of research…one that’s less analytical and more aesthetic”. And if one academic-turned-electronic-musician-example wasn’t enough, there’s UCL’s very own neuroscience and epigenetics PhD grad Dr Sam Shepherd. He’s released two critically-acclaimed albums under the moniker Floating Points (keeping it science! ), and has founded his own music label. Dr Miuccia Prada graduated with a PhD in political science from the university of Milan. And now she sits at the helm of Prada. Yep, that Prada. And she started Miu Miu. Yep, that Miu Miu. And she need not only inspire you with her design career. Before entering the family business, and playing a huge role in making it what it is today, she considered going another creative route, training as a mime for 5 years! So good luck to all you budding creatives. If you’d like to talk to a UCL careers consultant about the paths you’re considering, creative or otherwise, book a one-to-one appointment.